Many people often want to work from home for a variety of reasons. Maybe you just had a child and want more work-life balance, or perhaps you have an illness that makes it difficult for you to get out of the house. Or maybe you just like being home and want the freedom to work your own way. 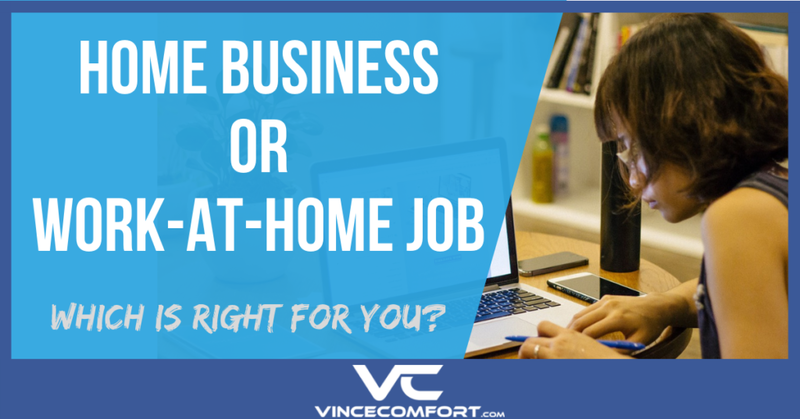 Whatever the reasons you want to work at home, you’ll need to choose whether or not you want a job from home, or you want a business from home. Here are eight questions to help you decide. If you want your own business so that you can set your own hours, you will need to be very self-motivated. You’ll need to take time out of your day for marketing, interviewing clients, closing the deal and then doing the work too. You’ll be 100 percent responsible for delivering the work, billing and collecting. You’ll even be responsible for deciding the methods you’ll use to do the work. To do that you’ll need to be a very self-motivated individual. Take a piece of paper and write down a list of the skills you currently have, based on what you’ve already done in the past. Can any of these translate into a business? Label them appropriately. Do any of these translate into common work-from-home positions such as call center agent or transcriptionist? Some skills cross over into both, but which side of the list gets full faster? 3. What Sort of Lifestyle Do You Want? With a work-at-home job you’ll be required to “show up” for work on time each day that you’re scheduled, and you may have little control over that schedule. What’s more, with work-at-home positions it’s a lot harder than typical jobs to call in sick, whether it’s you or a child who is sick. Often the first 90 days you cannot miss your schedule at all if you want to keep the position. Are you ready for that? Or, would you prefer a more family-oriented type of schedule that can be adjusted more easily and is more deliverables-based than hourly-based? 4. Do You Already Have a Business Idea? If you have already researched a business idea, and feel as if you want to do that instead of working for someone else, can you pull it off? What steps do you need to take to make it a reality? 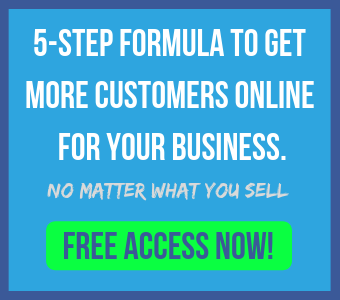 Are you the type of person to be able to organize and take the steps needed to get your business off the ground? Can you find and afford help if you’re not sure what to do to get the business going? Does the thought of all this stress you out? 5. How Do You Feel about Punching a Clock? For some people the idea of clock punching is relaxing, for others it feels like a nightmare. Neither feeling is right or wrong as it takes all types of people to make this world work. If you know up front that you are fine with punching a clock and you’d rather someone else tell you when to be someplace and what to do, then a work-at-home job is best for you. If that feels like prison to you, then a business is probably better if you can do what it takes to get it going. 6. 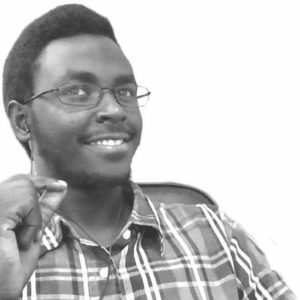 Do You Have Money to Start a Business? Starting any type of business, even an online business, requires an investment not only of time, but also of money. Have you worked out a business plan and do you know how much money you need to get started? Do you have that money available? If not, do you have a way to get it? Perhaps working at a job first, while you save for and work on your business on the side, is the way to go if you don’t have the funds to start. 7. Do You Need Training and Education? Both working at a job and owning a business sometimes require skills that you don’t have yet. But that’s okay. Decide if you want to invest in the training yourself to get your business off the ground, or if you would like to try to find a work-at-home job where they will train you from the ground up even if you have little experience and due to that the pay may be low. 8. What Is Your Biggest Dream for Your Life? When you think of the future, what do you see? Does it sound relaxing to get up in the morning, have some breakfast, and move to your home office where you sign in to work at your job, taking a break when needed by telling your manager that you have to use the restroom, or go eat lunch and so forth, then when you get off work you’re totally and fully off? Plus, each week you collect a certain paycheck? Or, do you like the idea of being able to do what you want when you want (and likely working more hours than you ever thought you could) but without the surety of income each week, knowing you’re forging your own future? Whatever you decide, neither is right or wrong. They are both good choices for you. Whether you want a work-at-home job so you can sign off after the day and focus 100 percent on your family, or whether you want a business that will cross boundaries into family time and vice versa but that puts you 100 percent in charge – both are good choices and choices that you are fortunate to have in this age of high speed internet.